Sundance Institute announced the feature film selections for the 2018 Sundance Film Festival today! 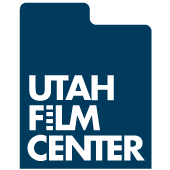 Utah Film Center is thrilled to team up for the 5th year with Sundance Institute to program the Kids section at the Festival. The collaboration between the two organizations continues our missions to foster a diverse community, both of filmmakers and audiences. This year's selected films, Lu Over the Wall, Science Fair, and White Fang will appeal to all generations and have their world premieres at the Festival. Films that have played in this category in recent years include My Life as a Zucchini, The Eagle Huntress, and Shaun the Sheep. 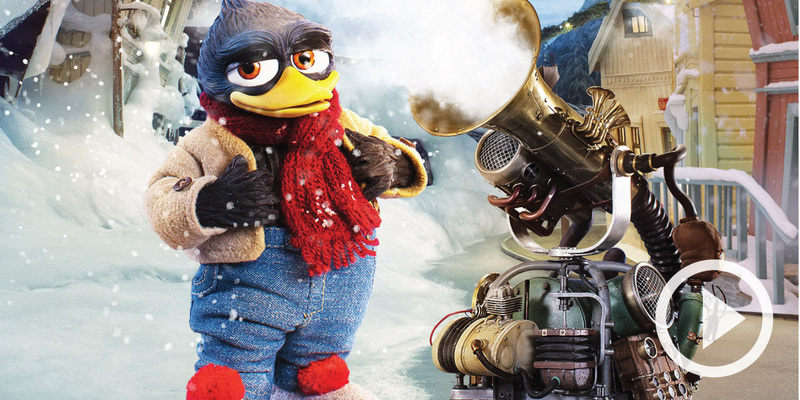 When snow doesn't fall in the small town of Flåklypa, the inventor Reodor Felgen steps in. Wackiness ensues. 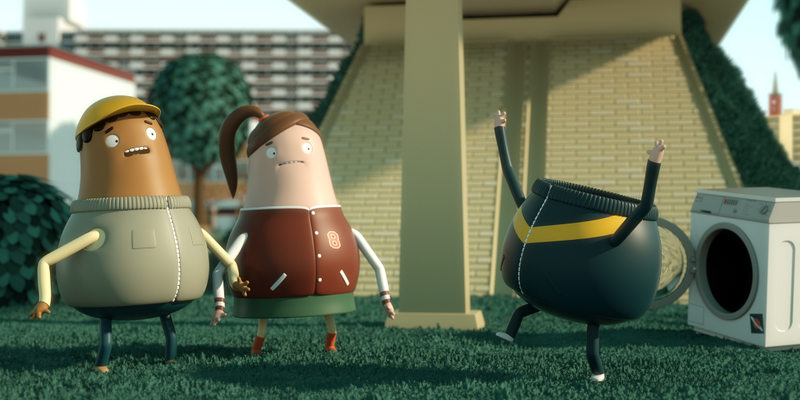 Kid Flix 2 features live action and animated shorts for ages 8 and up from the 2017 New York International Children’s Film Festival that offer witty and wise takes on friends, family, and fitting in. Family Sponsorships for the 2018 Tumbleweeds Film Festival are now on sale starting at $150! 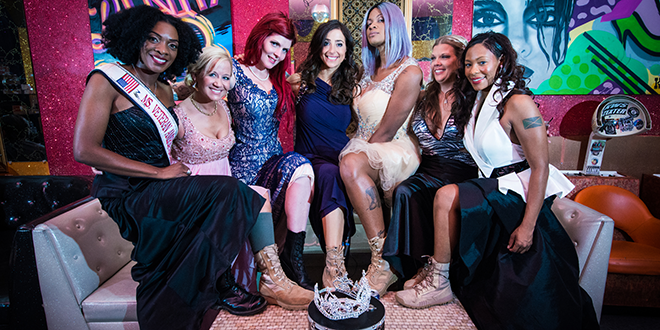 An unforgettable sisterhood of former servicewomen competes in the Ms. Veteran America contest, which raises awareness of homeless women vets. 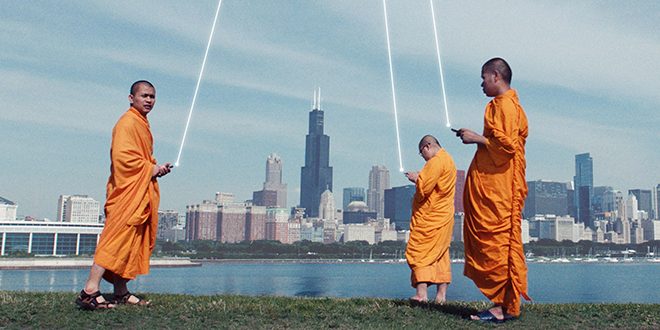 Shot by more than 40 filmmakers around the world, this film immerses the viewer in faith and spiritual practice. A journey exploring how the online world has transformed the real one - and the ways we relate to one another.